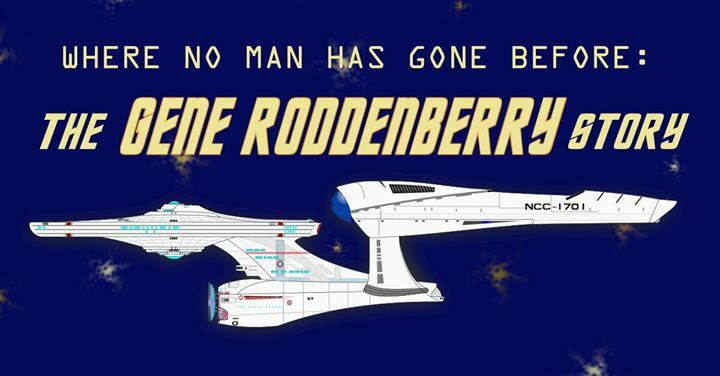 CONWAY — UCA Theatre will present “Where No Man Has Gone Before: The Gene Roddenberry Story” as a documentary devised work March 13-15. Directed by senior Levi Smith, the play is scheduled for the University of Central Arkansas’s Black Box Theatre in Snow Fine Arts Center 210 at 7:30 each night. A devised work is a collaborative piece where a team works together to create it. The piece explores the life of Star Trek creator Roddenberry and the struggles he faced to make his visions come to fruition. “I think the thing that really drew us to this topic was exploring the idea of fighting for an artistic vision against the hard reality of seeing it through,” Smith said. “It took us a little over a month to write the script, and what was really interesting about that was it wasn’t that different to how Gene wrote Star Trek. Smith’s project is specifically documentary devised theatre, which delves into factual events and people. 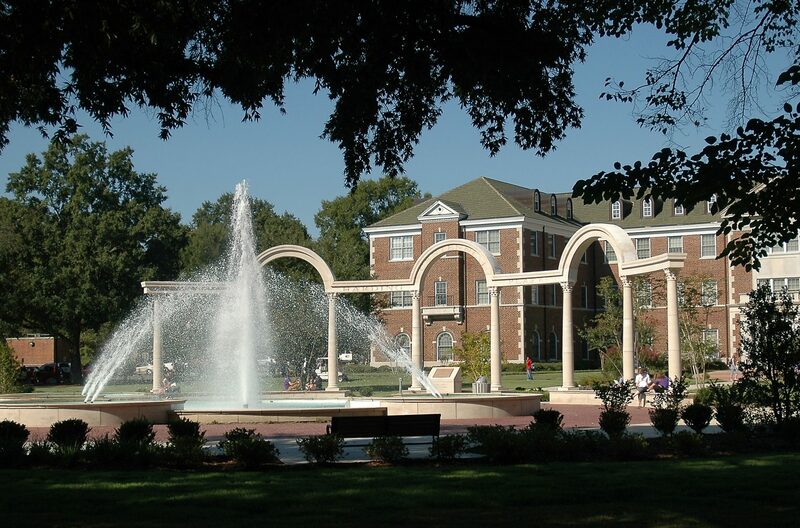 UCA Theatre Business Manager Melissa Pearson said the devised work was in keeping with the mission of the program. All performances are free and open to the public. Tickets are not required. Admission will not be allowed once the play starts.